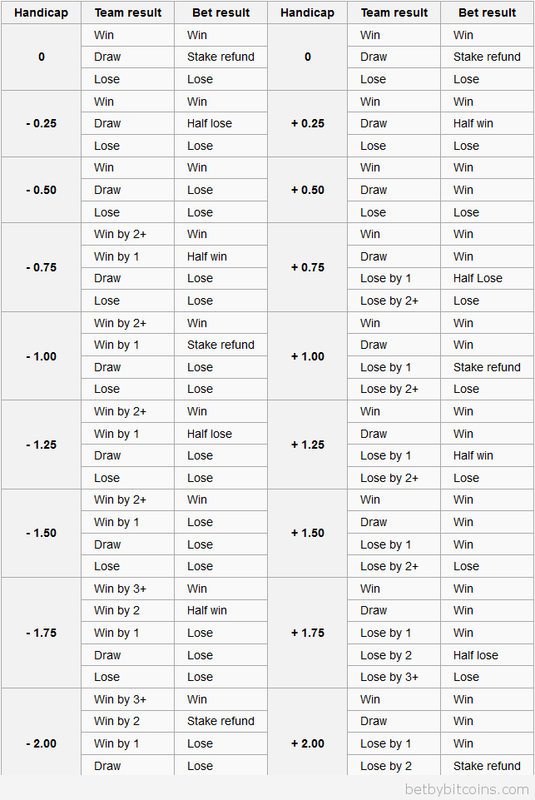 What is Asian Handicap Betting ? In the event that a whole number is used for the asian handicaps, the handicap adjusted final score could result in a draw. This situation is not a draw, but a push. With a push, all bettors have their original wagers returned as there is no winner. If you dont trust your bet so deeply from your heart, you can use AH Betting so that you can only lose half of your money. Check out AH Total Goals Guide for more information.